Back in March, we reported RunKeeper had rolled out a new feature that lets you set specific fitness goals…and tell all your friends. The only thing is, the new ‘Goals’ feature was reserved for the browser-based version of the app, until today that is. Lose a specific amount of weight by a set timeframe. 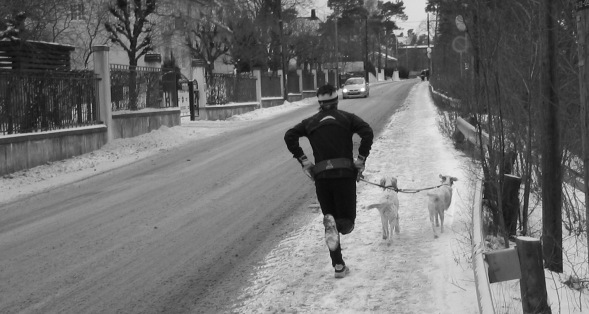 From today, this feature has been rolled out to the RunKeeper mobile apps on Android and iOS. “Since launching our Goals feature on RunKeeper.com, we’ve had lots of requests to bring the goals feature to our mobile apps, and we’re excited to let you know that we’ve done just that,” says the official RunKeeper announcement. “Goal setters are 5 times more likely to stay active and we think bringing this experience to the phone will make it even easier for you to stay motivated and reach your goal,” it continues. 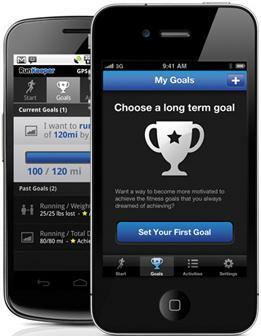 Naturally, you’ll also be able to sync your goals between your mobile and RunKeeper.com account.